Or request an appointment Click Here. 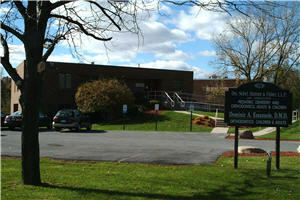 For directions to our Newburgh Office click here. This convenient location provided ample parking and a handicapped accessible ramp.